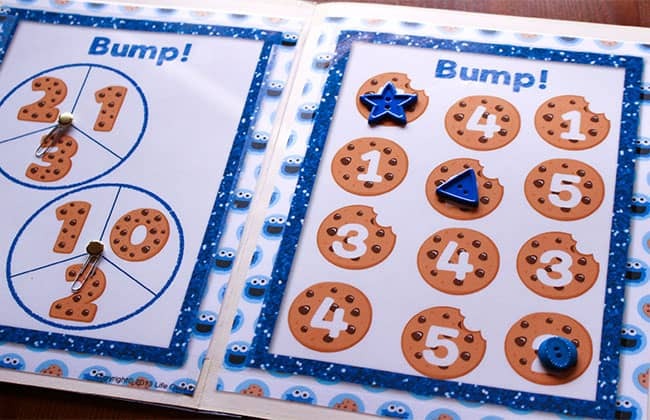 We are huge Bump! fans at our house! My first grader cannot get enough of it. She gets really excited when she sees a game among her school for the day! I wanted to share her love for Bump! with you. 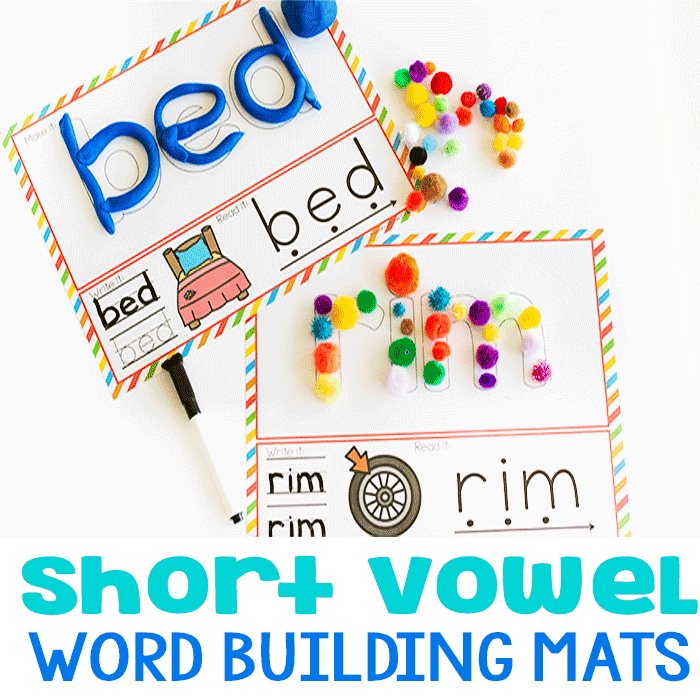 I have lots of choices in my shop including a fun CVC set which was fantastic for getting her to read without ‘work’ last year. 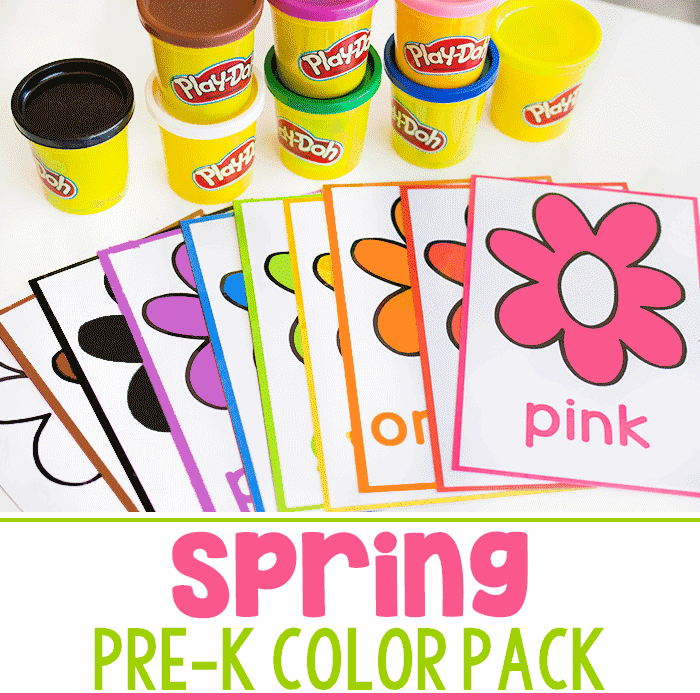 This set is my gift to you! 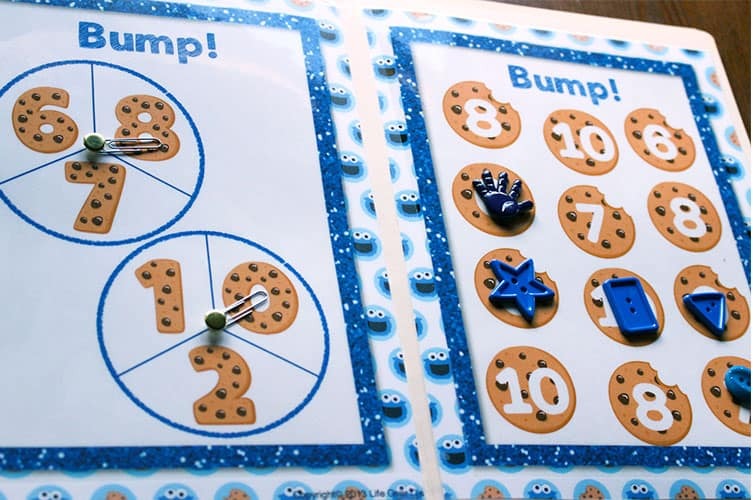 You can download your free printable for addition: Cookie Bump! at the end of this post. 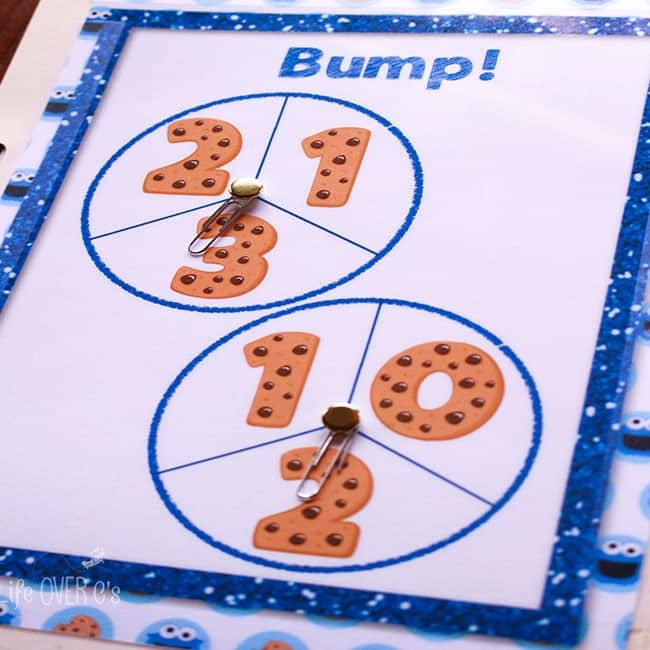 Materials needed for this Free Printable for Addition: Cookie Bump! 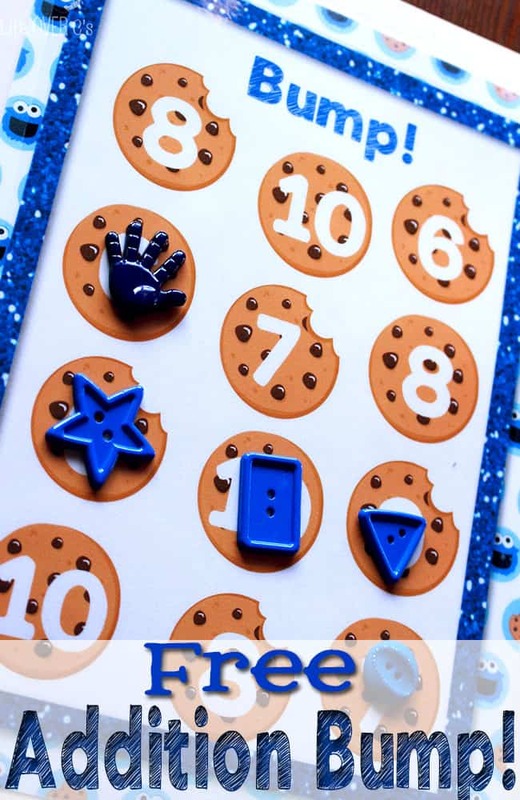 2 sets of 20 game markers. 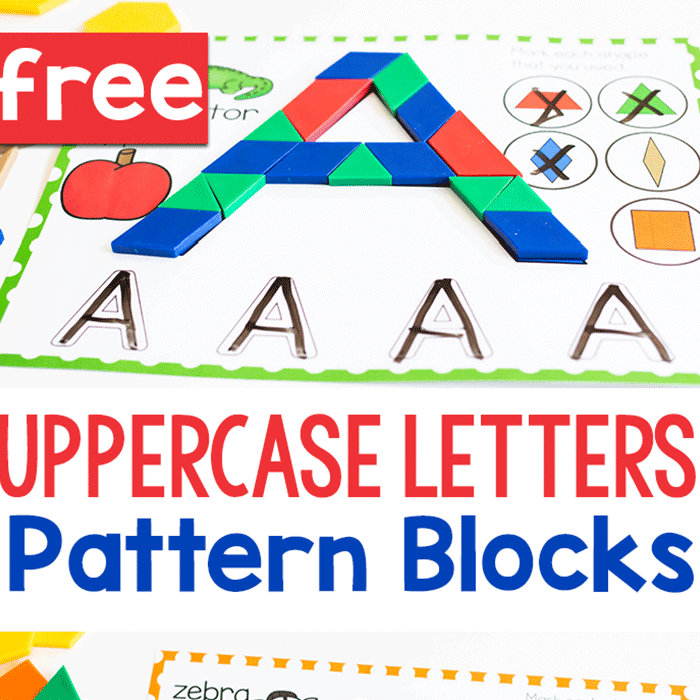 We use buttons or foam blocks. 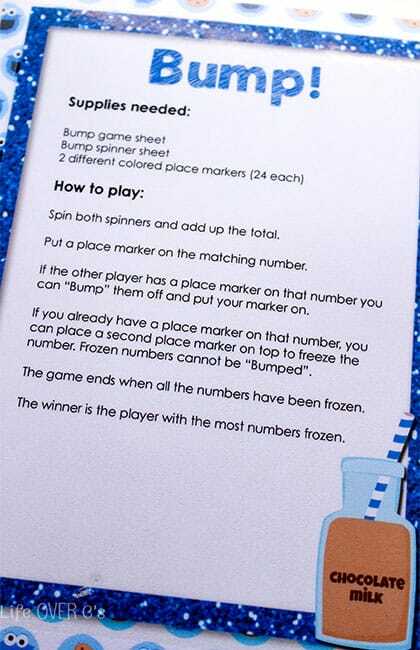 There are two BUMP! 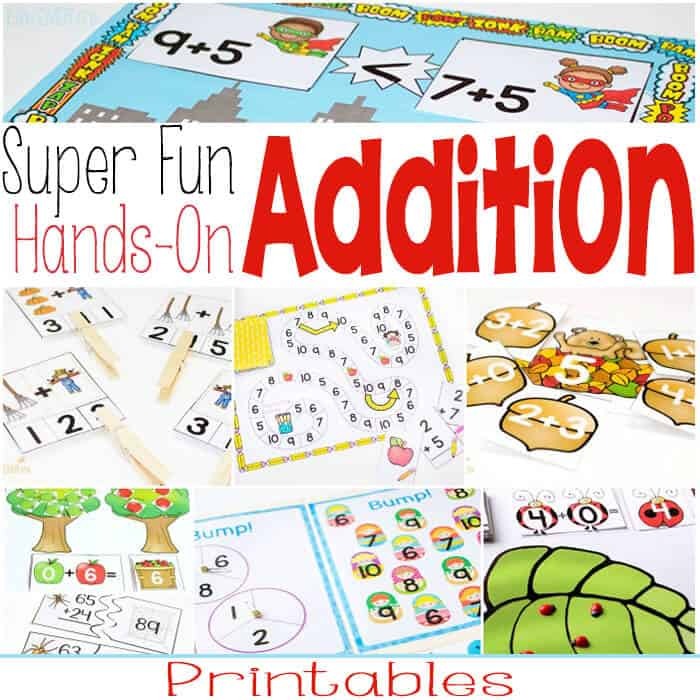 games included in this pack: Addition to 5 and Addition from 6-10.